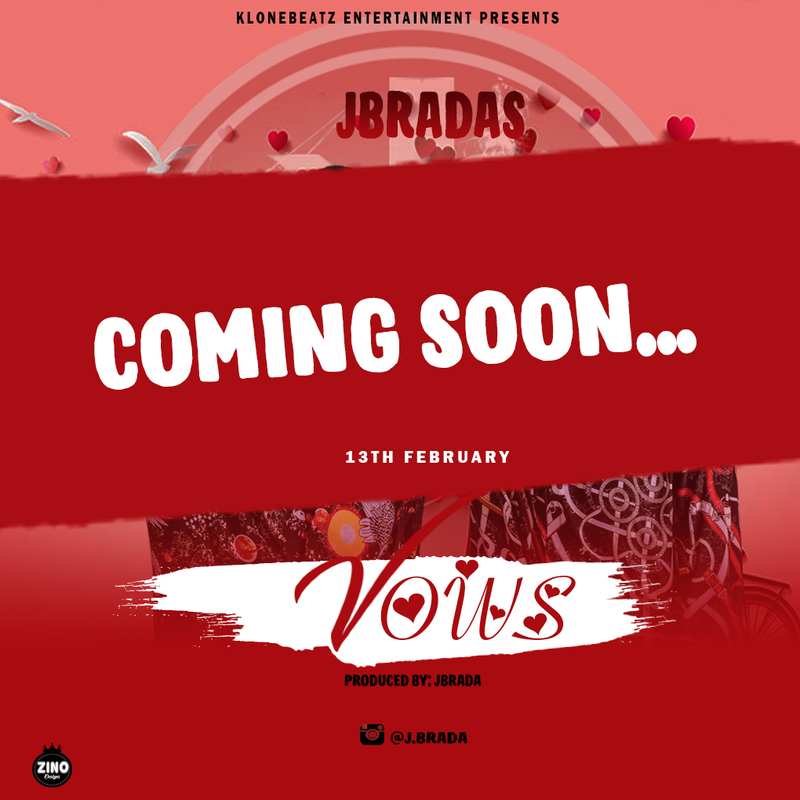 Home » Music » Jbrada set to drop a new track!! 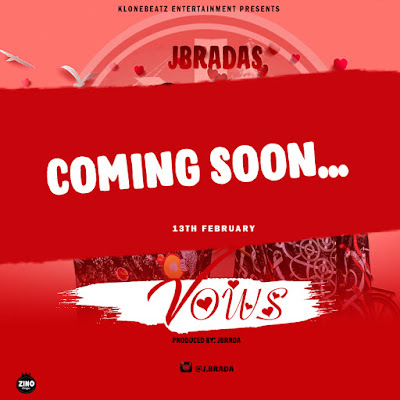 Jbrada set to drop a new track! !